Rumours of the new iPhone 5S have never been so busy as right now, with seemingly the new device from Apple only a few months away. We’ve seem various components of the iPhone 5S leaked on the assembly line suggesting it was hitting mass production soon, and now a new report suggests Apple is ramping up their chip orders only increasing speculation that the iPhone 5S has hit mass production. Sources state that the supply chain have been given an increased Apple order of the integrated circuit component in preparation of a release in the fall, nicely in time for iOS 7. We’ve heard reports previously that the iPhone 5S was expected to hit mass production this month, and it appears to have already happened, with it seemingly having finished the prototype phase and Apple getting ready to put the finishing touches to an official launch alongside iOS 7. 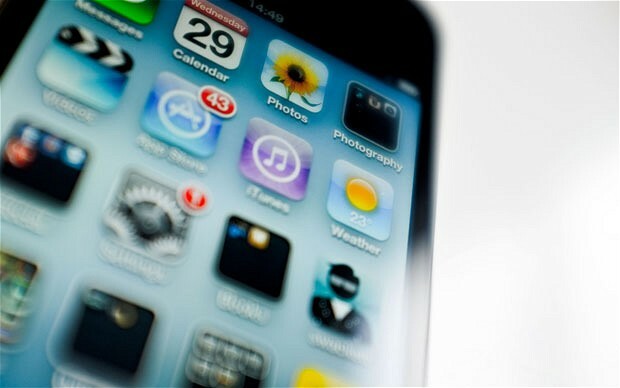 The new iPhone 5S is expected to feature an upgraded processor, better camera, and possibly an integrated fingerprint sensor in a new redesigned touch-sensitive home button. Despite these rumours of the iPhone 5S hitting mass production, there are contrary reports that suggest it is being delayed due to a design change which accommodates a larger screen. 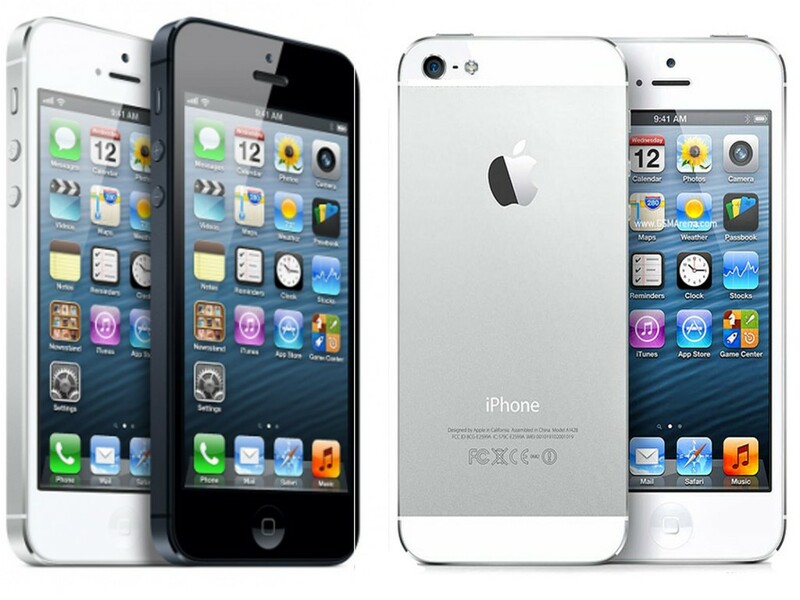 However, given the upgrade cycle of the ‘S’ upgrades of the iPhone, it is very unlikely the iPhone 5S will feature a redesigned body, and instead will predictably focus on internal upgrades to the hardware. With the iPhone 5S seemingly only a few months away, are you excited to see what Apple have to offer, or will you just hold out for the iPhone 6? Let us know in the comments section below.